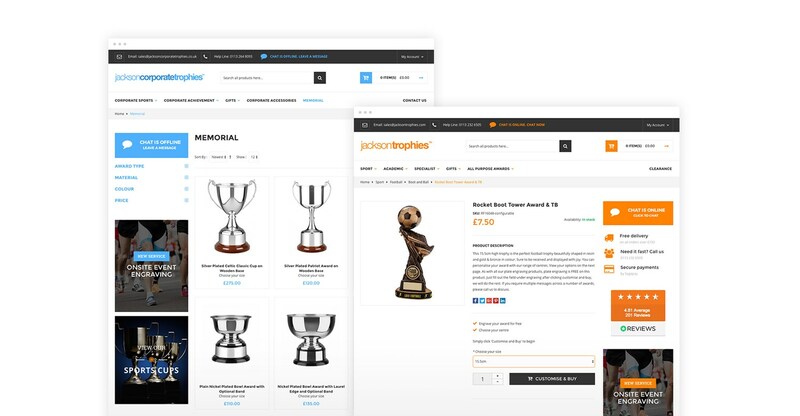 As part of their marketing strategy, we agreed that the Jackson Trophies website needed a refresh. In addition to the redesigned look, it was also important that it was built on a platform that allowed it to be more responsive to the product additions and marketing opportunities, as well as creating an easier interface to integrate with other systems to provide a more detailed analysis of sales data and interaction on the site. Thanks to our in-house digital team, the new site was launched in March 2016, with offline marketing, social media and new markets being phased in throughout the year. 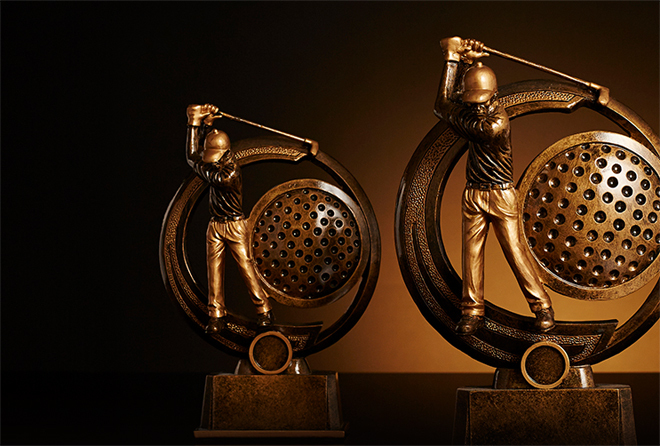 We knew we could increase Jackson Trophies’ market share and enter different markets by both improving on the current marketing channels and developing new ones. 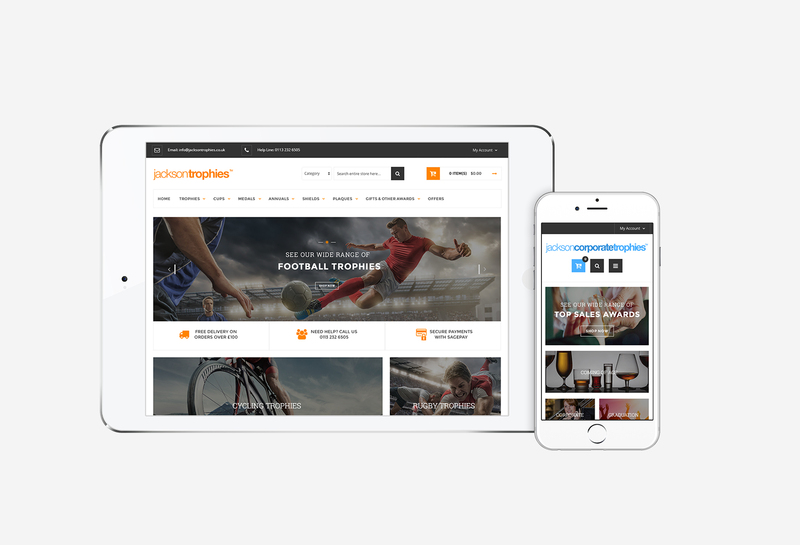 We optimised their PPC in order to improve traffic and sales through the website. 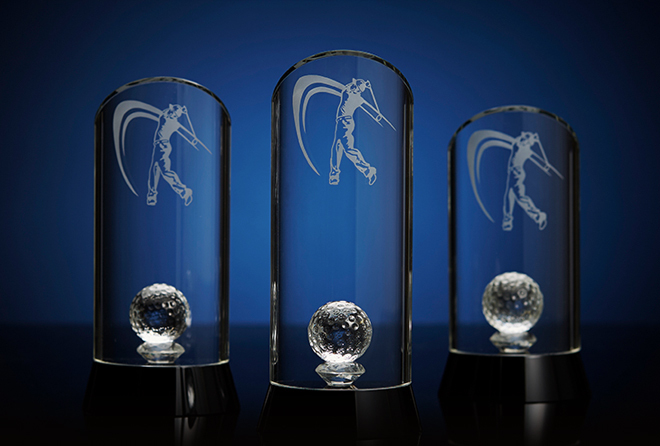 We also explored how best to market subsidiary products, such as engraving and cases in order to increase sales, enter new markets and increase AOV. I can’t sing Hub’s praises enough. They are trustworthy, professional and committed to a lasting partnership. 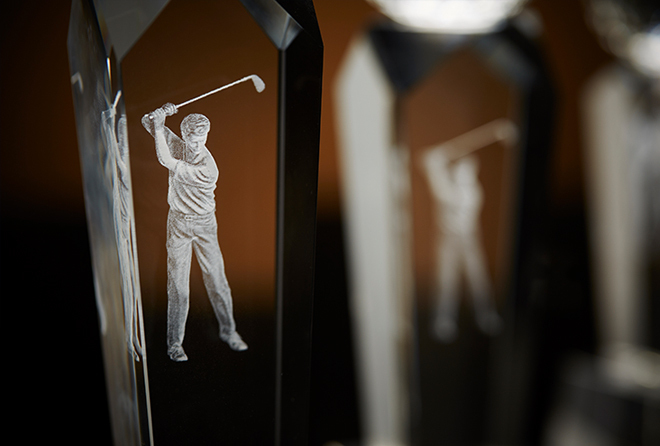 In order to add more visual interest to the Jackson Trophies website, we also created new photography. These images featured simple coloured backgrounds, warm lighting and close up shots to accentuate the unique features of the different products, as well as highlighting the skilled craftsmanship that went into creating them. 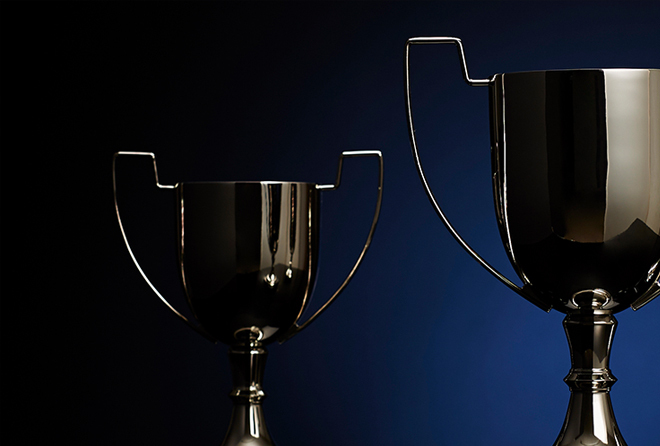 Thanks to our recommendations, expertise and hard work, Jackson Trophies experienced a 25% revenue increase from 2014 to 2015, as well as a 42% increase in revenue from January 2015 to June 2016.